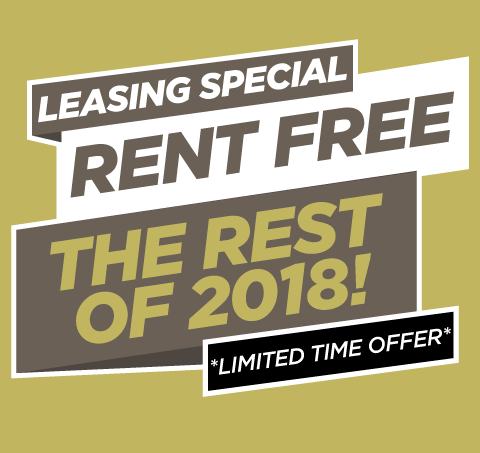 Rent Free for the Rest of 2018! Pet Policy: We welcome 2 pets per apartment home. Maximum allowed weight is 35 lbs. There is a pet deposit of $250 per pet and pet rent of $35 for 1 pet and $50 for 2 pets. Please call for complete pet policy information. Parking Comment: Carport and garages are available. Please call for complete parking information.